Interested in having us minister at your church? 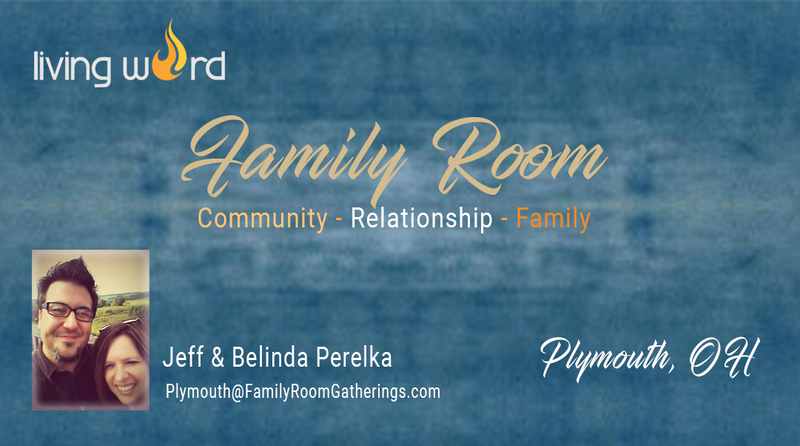 We are a husband and wife team whose hearts are to pursue the presence of the Lord through worship and ministering His Word. Lanita is a singer/songwriter/keyboardist who shifts the atmosphere with her music while CJ ministers in the Word. They lead prophetic and spontaneous worship together, with CJ on the guitar or drum and Lanita on the keyboard and vocals. We both completed our ministerial studies at Ames Bible College and were accepted as a Certified Ames Bible College Extension Training Center. We are ordained through Mountain of Worship with Danny Steyne & through Living Word Worship Center. CJ is a minister with the anointing to teach and equip believers to lead them into the deeper things of God. He delivers a transparent and authentic message and walks in the gifts of prophecy, healing, and miracles. Prior to each ministry opportunity, he seeks God for the specific word for your meeting. He encourages believers to recognize and activate the gifts in their lives to empower them as they walk toward their destiny. CJ has been in ministry for over 17 years. He planted his first church, Living Word Worship Center, in Reynoldsburg, OH, in 2004. He has traveled in the United States, and Internationally, teaching and empowering believers in the ways of God’s Kingdom. In 2017, He planted a house church, Living Word Family Rooms, which has spread to three cities throughout Ohio. He enjoys woodworking on the side and started a company, Wood Furniture Creations. He is also part owner of The Admin Professional, where he is a webmaster. Realms of Faith & Identity in Christ Teachings – CJ’s main teachings come from our Identity in Christ and What Christ finished for us. All believers have died to the power of sin and the law and are now alive in Christ living free in His righteousness. Not free to sin but free from sin. This allows people to walk confidently in God and in total faith that He has accomplished all He said He would accomplish. 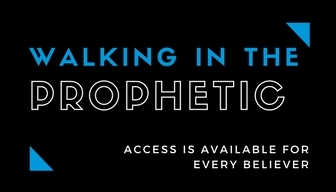 Walking in the Prophetic – In this teaching, you will receive key insights and explanations of how to walk out and step into the prophetic realms of God through the blood of Jesus. You will learn how to respond when God’s Spirit moves. 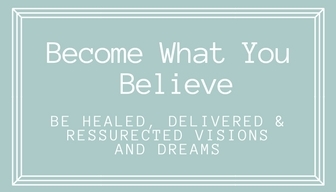 Become What You Believe – God desires for you to be healed! Learn how to shift your thinking and have God’s healing power invade your life through this impactful teaching. 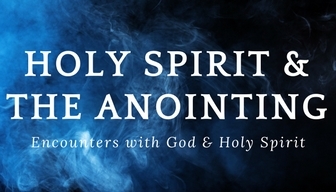 Holy Spirit & The Anointing – Through this powerful teaching, you will not only learn how to encounter the Holy Spirit but you will also learn the importance of honoring Holy Spirit in ministry as well as in your everyday life. Your heart will be filled with a hunger for the deeper things of God as you hear about the supernatural provision, divine protection, and angelic encounters. The heartbeat of Lanita’s message through worship is God’s anointing that allows you to encounter His presence. Lanita has been self-taught and led by Holy Spirit to learn to play the piano. Her style has progressed over the years, from song sets into spontaneous and prophetic songs (You may hear samples of these below). She shifts atmospheres through the keyboard and leads people into a place of encountering God’s presence and healing power. Lanita is the founder of her Administrative Consultant company, The Admin Professional, where she provides remote administrative services to small business owners around the world. 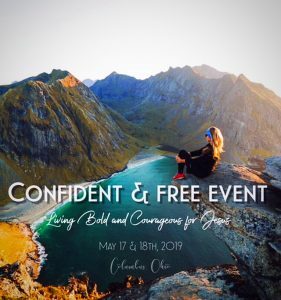 She has served as a guest speaker to members of the IAAP (International Association of Administrative Professionals) where she introduced the concept of Virtual Assistants to fortune 500 companies such as Citi, Huntington Bank, JPMorgan, Victoria’s Secret Stores and Wendy’s International. 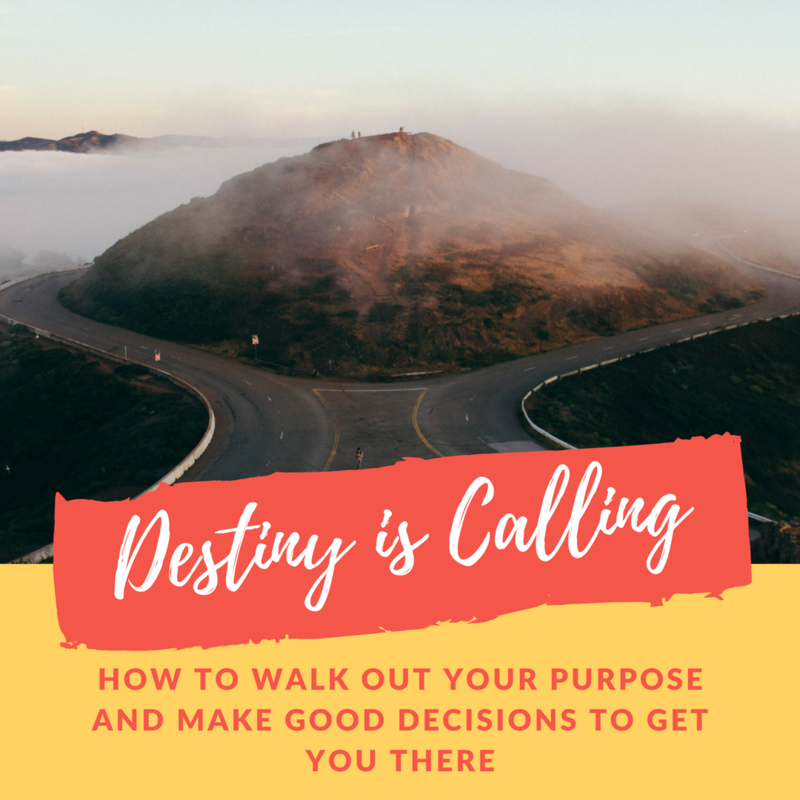 Destiny is Calling is a powerful teaching that will equip you with important decision-making tools to help you fulfill your purpose and bring you to the place of peace and satisfaction in your life. Activating Your Faith is a teaching where you’ll learn how to recognize your faith in God. 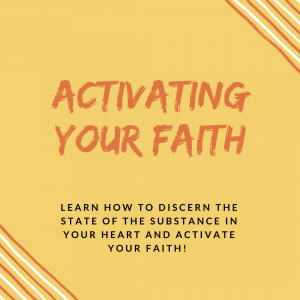 You’ll also learn how to activate your faith and remove hindrances to your faith. Knees, Back, Rotator Cuff All Healed! Depression Broken – Joy Restored! Whoosh! The Wind of the Holy Ghost!